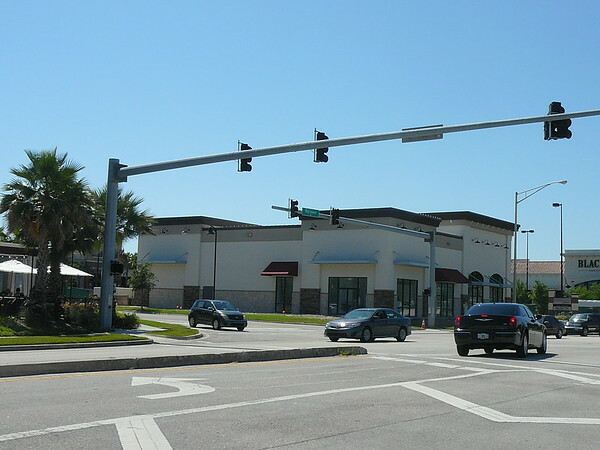 Rimrock Devlin is in the process of building a $950,000, 7,500 square foot retail building at the Markets at Town Center shopping center. 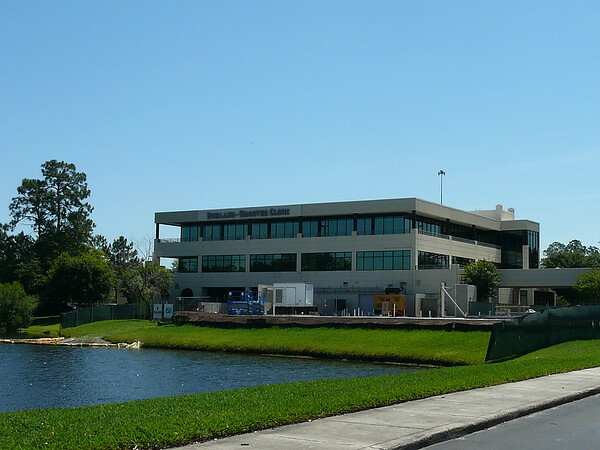 The development's tenants will include Vision Works and BurgerFi. BurgerFi is a South Florida-based upscale, all-natural burger chain that serves burgers, hot dogs, frozen treats and craft beer and wine. Construction is expected to be completed by the end of the year. 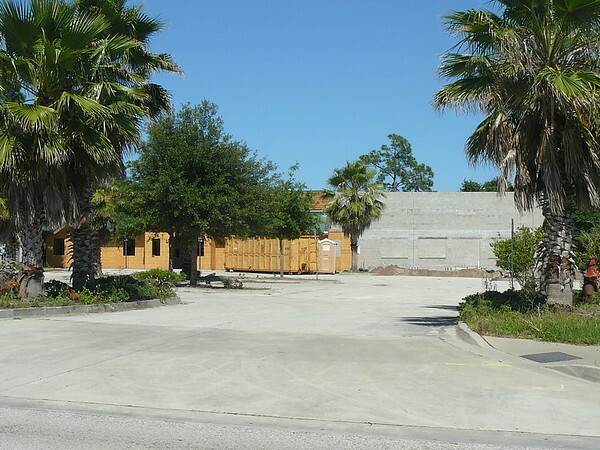 An expansion project is underway at the Borland-Groover Clinic in Southpoint. 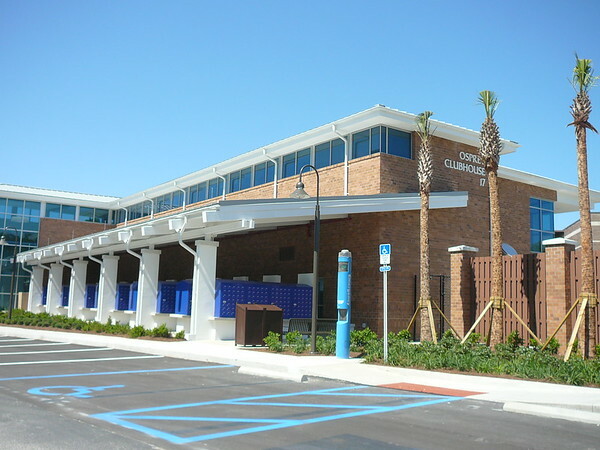 When complete, a 12,500-square-foot administrative building and seven parking spaces will be added adjacent to the clinic's existing facility near the intersection of J. Turner Butler Boulevard and Belfort Road. 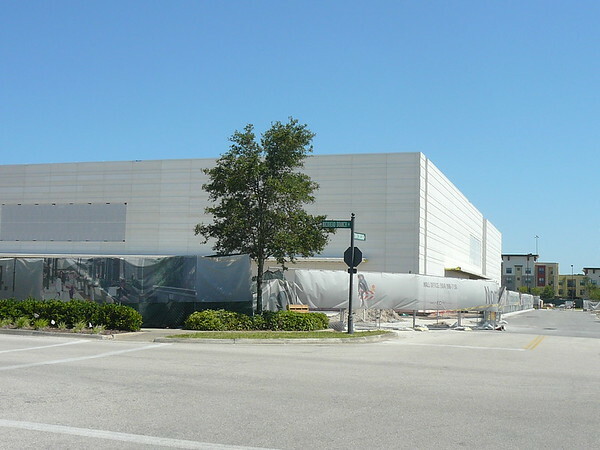 Construction continues on the third phase of St. Johns Town Center. 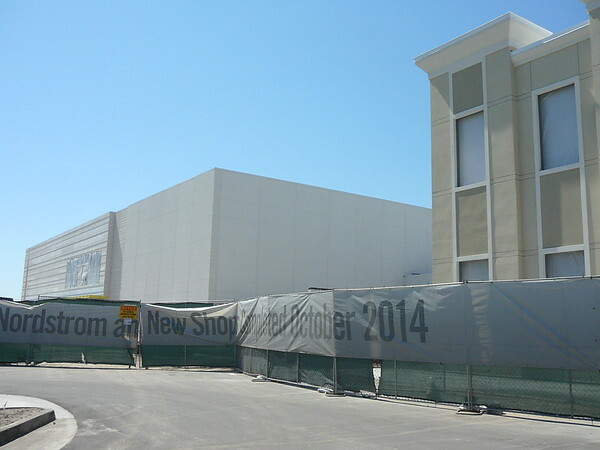 Plans include a two-level 124,000 square foot Nordstrom and 36,000 square feet of retail shops. 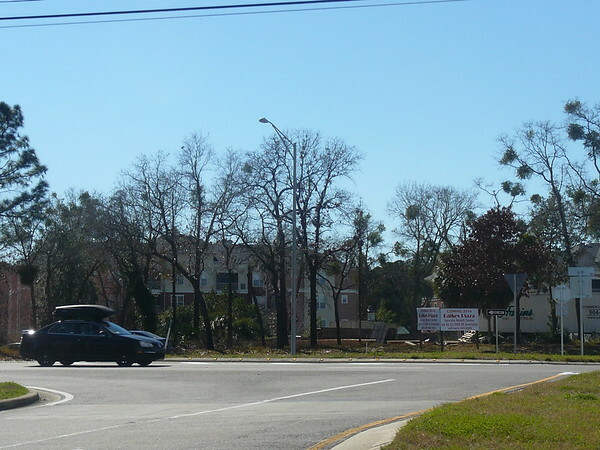 Raikes Plaza is a 12,000 square foot strip retail center proposed for 4492 Southside Boulevard. 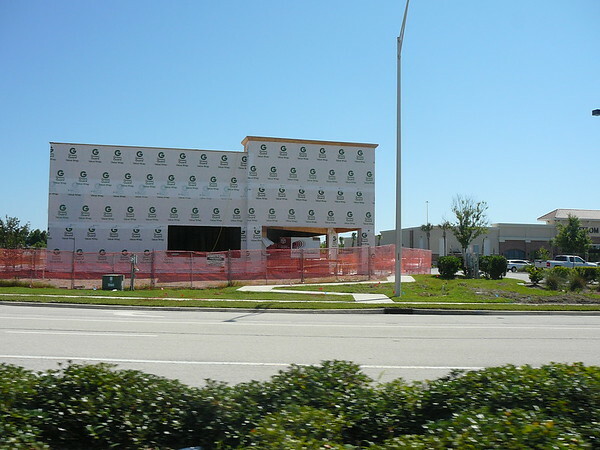 The redevelopment of the former TaleGators Restaurant at 9762 Deer Lake Court in Tinseltown is underway. 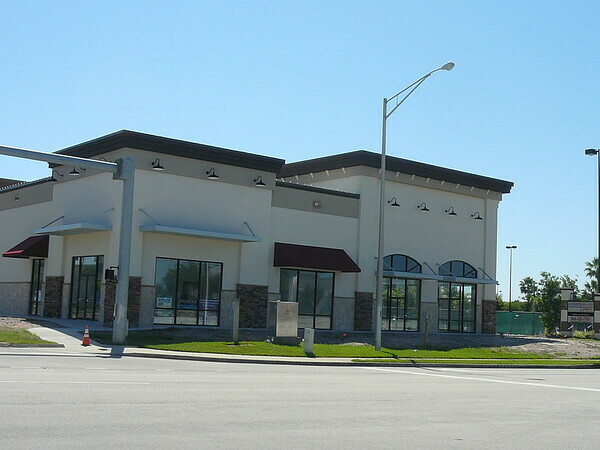 The TBigham Properties 2 LLC expansion and renovation project will transform the former eatery into a daycare. 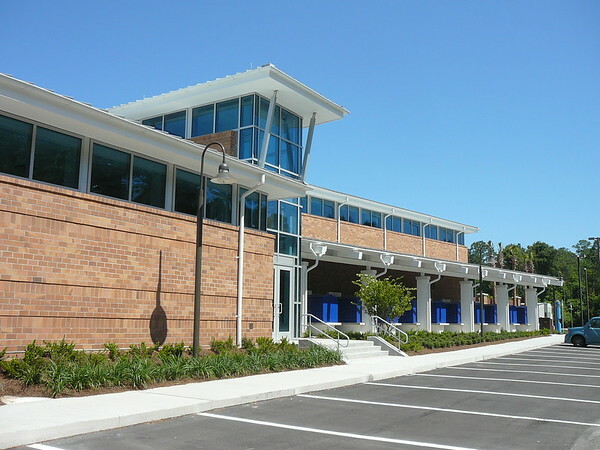 The University of North Florida's Osprey Clubhouse is now complete. 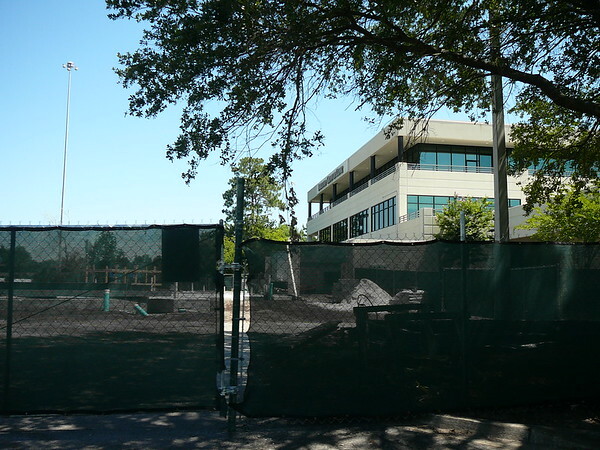 Construction is now underway on a parking garage in the parking lot adjacent to the clubhouse. 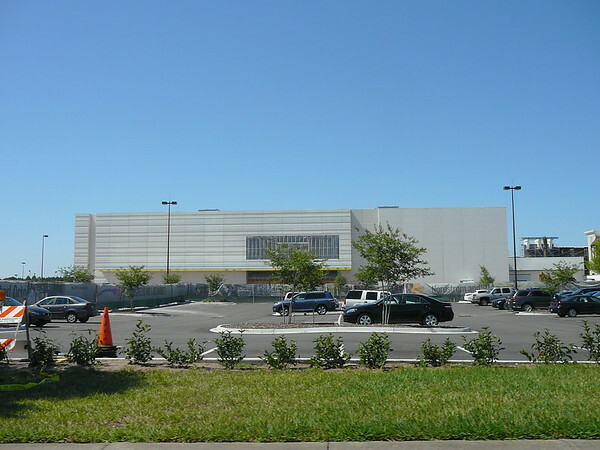 A new retail building for Verizon is being constructed in the parking lot of Markets at Town Center, adjacent to Moxie.